I’ve been super busy preparing for the holidays this year. We hosted Thanksgiving and I also went Black Friday shopping the next morning. 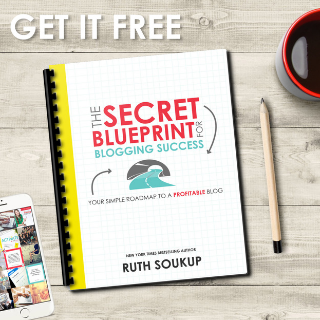 With preparing my shopping lists for Christmas, buying presents, decorating and working, I have not had the chance to blog! This year, one of the things I decided to do was start a homemade ornament tradition. 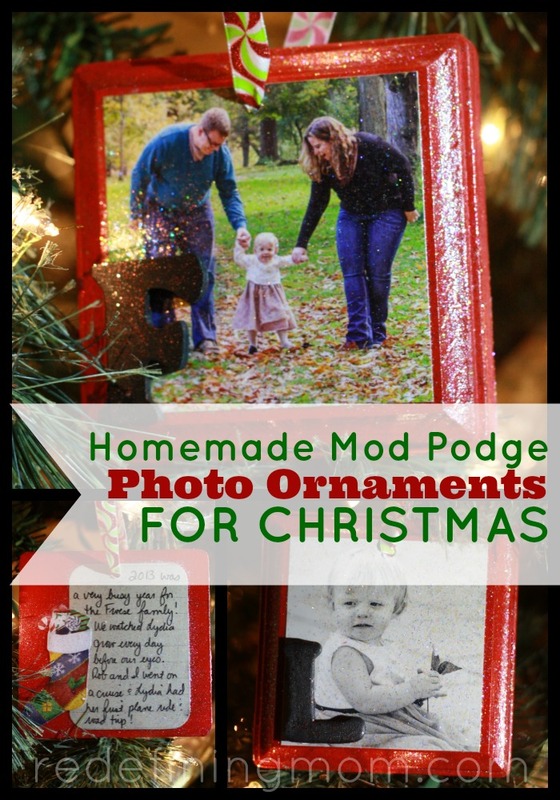 I have an obsession with Mod Podge and anything that glitters is my friend, so here is a simple tutorial on making Mod Podge Photo Ornaments. I did this over a few nights after my daughter went to bed since you have to let everything dry appropriately. I’m giving a few of them out for Christmas gifts this year and I put one for my daughter and one of the family on our own tree. Update 10/26/18: I have done these five years in a row and have made for a wonderful tradition that we plan on continuing. This year, we welcome our second baby into the world. Now I’ll be created three ornaments every year. One for each of my daughters and one of us as a whole family! Need More Holiday Planning Tips? 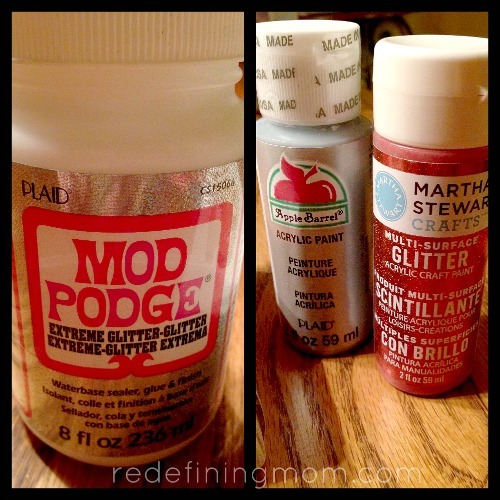 What a great craft…I’m like Julie i only recently heard of ModPodge but it seems like it can do a lot of crafty things. Thanks so much for sharing! 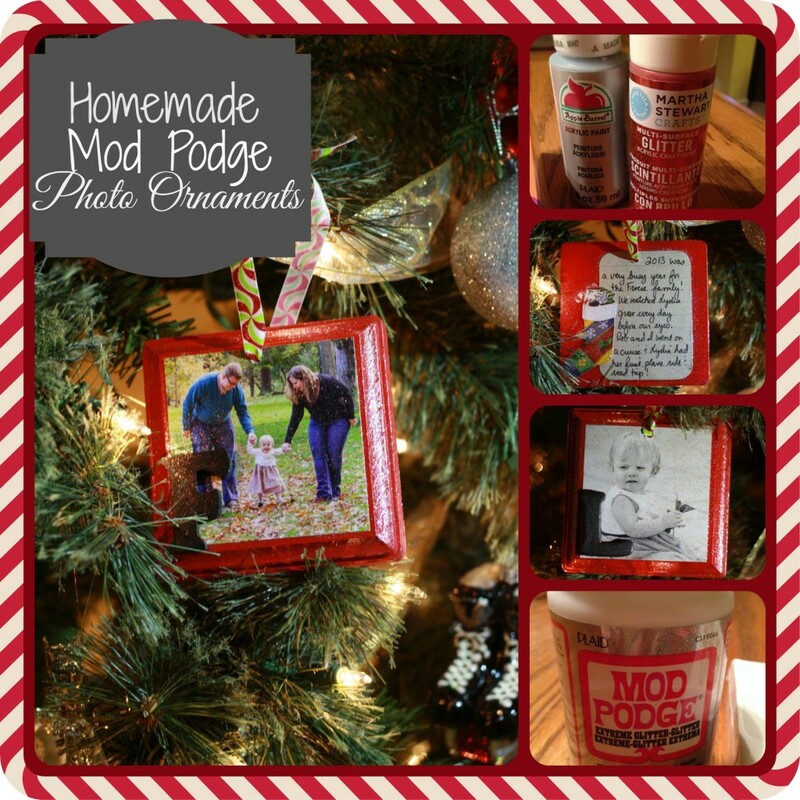 The ornament is so cute and I am about to delve into the world of ModPodge for the first time working on a similar type of project. 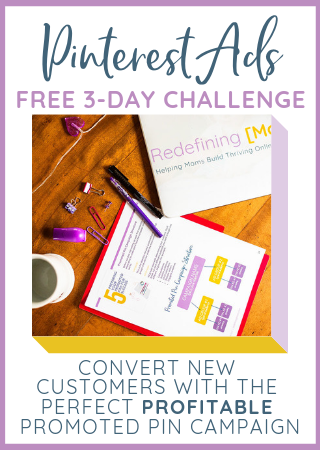 Quick question…what do you use to apply the ModPodge to the picture? Paint brush? Sponge brush? Does it come with a brush in the cap? I am terrified of ruining the original pics so am trying to decide how best to approach this! Thanks for your help!